We offer training; employment and self employment supports. 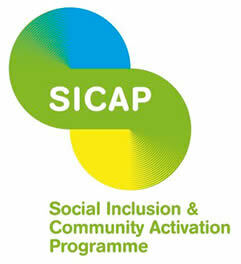 We work in specific geographic communities and with communities of interest to combat Social Exclusion. 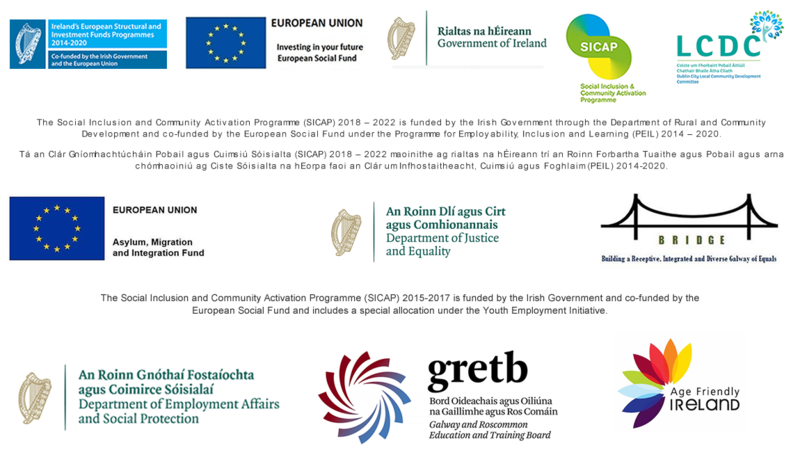 From Pre-school to Adult Education Galway City Partnership offers programmes and supports to young people and Adult learners.